On July 19, 1996, an 11,988-hectare (29.623 acres) area of sea and coral reefs, was declared the Cozumel Reef National Park. 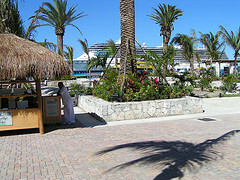 Cozumel is the Caribbean’s premier dive spot with 85% of the region’s dive sites. The area was decreed a national park on July 19, 1996. 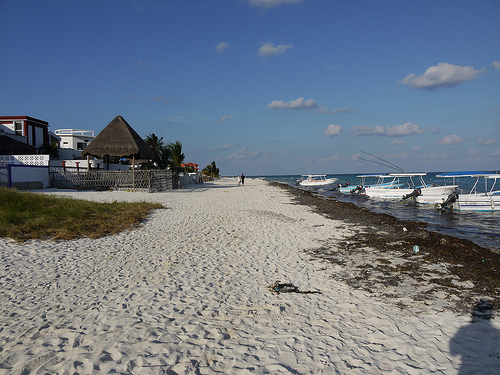 It covers 8,673 hectares (21.431 acres) of reefs that are part of the Mesoamerican Reef System. The estimated age of the base coral is 125,000 years and the reef consists of a chain of coral formations of varying sizes. 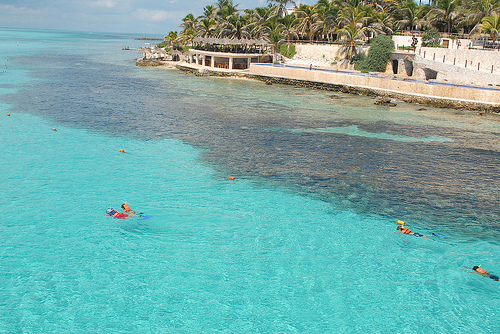 The park protects a triangle of reefs off the west coast of Isla Mujeres, Punta Cancún and Punta Nizuc. The island, covering 5,126 sq. hectares (12.667 sq. acres), was declared a National Park on February 2, 1998. The coral reefs within the park’s perimeter -called an “islet”- are located south of the island and mark the beginning of a 389-kilometer (242 miles) barrier reef running along the coast of Quintana Roo. This is the birthplace of the Mesoamerican Reef System. 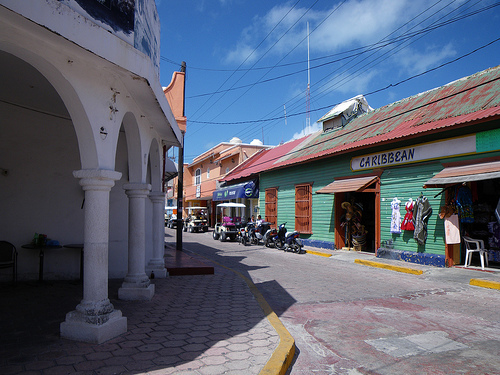 Contoy is located 18 miles north of Isla Mujeres. The 9,066 square-hectare (22.402 sq. acres) park was officially opened on February 2, 1998. 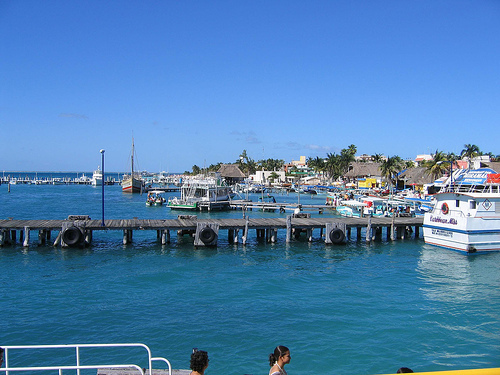 The barrier reef borders the Isla Mujeres West Coast, Punta Cancún and Punta Nizuc National Park. 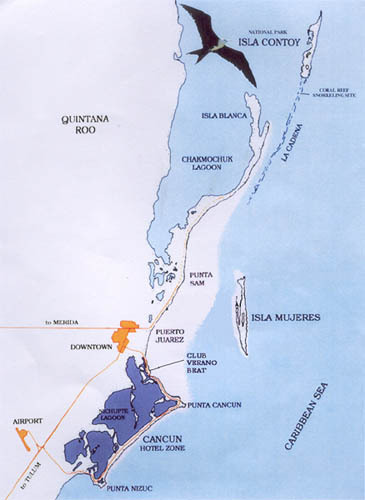 The Chinchorro Bank Biosphere Reserve was created on July 19, 1996. The country’s best-preserved reef system covers 144,360 square hectares. A platform reef, it has the largest commercial population of pink conch and Caribbean lobster and is important for the fishing industry. 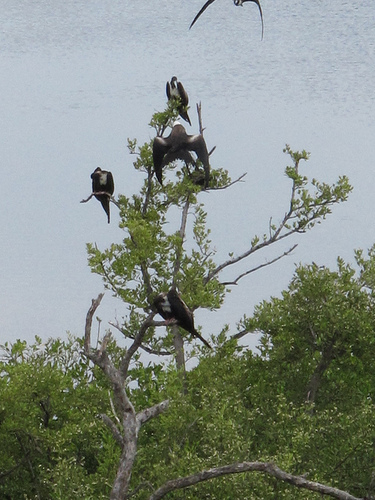 It is also a sea turtle nesting ground and at least 93 bird species live in the area’s mangroves. 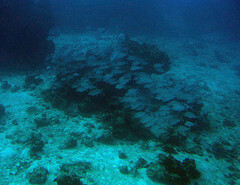 The reef is a fantastic spot for divers. It is also a magnet for scientists who study its biodiversity and underwater archaeological heritage (there are more than 20 shipwrecks here). Declared a United Nations World Heritage Site, the Biosphere Reserve was created on January 20, 1986 and the Uaymil Flora and Fauna Protected Area and the Sian Ka’an Biosphere Reefs Reserve were annexed on November 23, 1994 and February 2, 1998, respectively. The three reserves cover an area of 650,000 square hectares. They incorporate areas of the principal ecosystems found in the Yucatán Peninsula and the Caribbean, where both Mesoamerican and Antillean species flourish. The barrier reef extends for some 120 kilometers (74.5 miles) and covers approximately 15,000 hectares (37.065 acres). 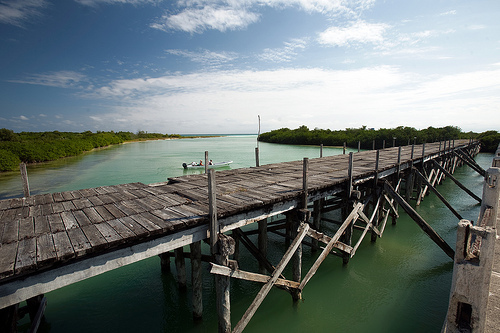 The Yum Balam Flora and Fauna Protected Area was created on June 5, 1994. 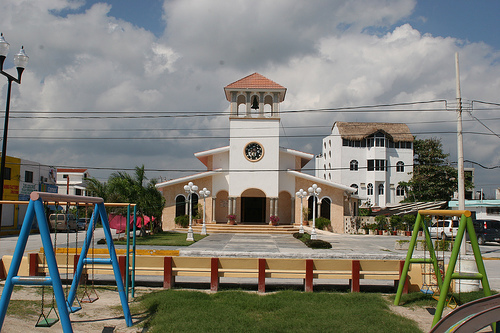 It is located on the northern coast, in Lazaro Cardenas district and covers 154,052 square hectares. 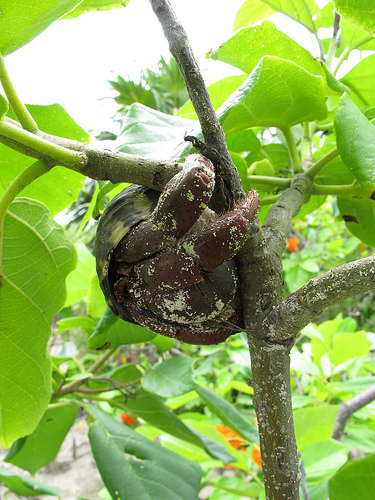 More than 12 kinds of vegetation are found here. Created on October 24, 1996, the Manatee Sanctuary protects 281,320 square hectares of both land and water ecosystems. The largest population of Caribbean manatee (Trichechus manatus), estimated between 150 and 200 individuals, has found a refuge here. 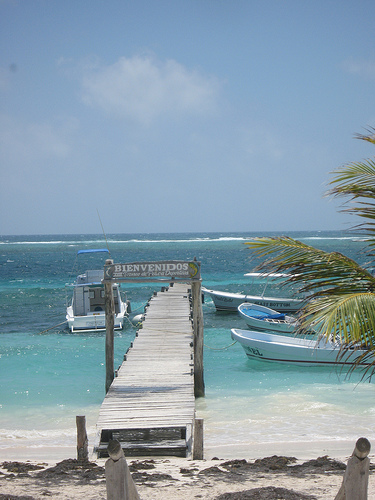 This entry was posted in Ecology, Flora & Fauna, Natural Reserves, Things to do and tagged Chinchorro, Contoy, Cozumel, Isla Mujeres, Puerto Morelos, Punta Cancun, Punta Nizuc, Sian Ka'an, Yum Balam. Bookmark the permalink.